Spring Break is a long-standing tradition amongst the college students throughout the United States, which is currently the fourth largest country in the entire world. Being so large, the US is home to some of the most majestic, popular tourist attractions in the entire world. Some of these are rarely seen by those who even live within the country. When it comes to Spring Break, most college students simply head to Cancun and get their party on. Just in case you wanted to mix things up this year, we’ve brought you ten unique locations for Spring Break 2016. 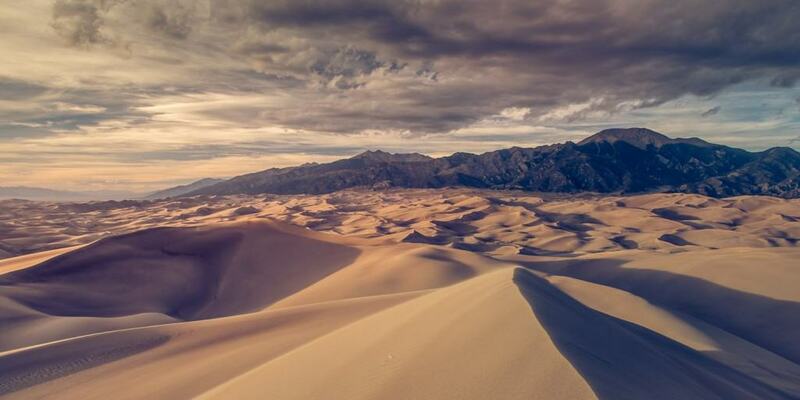 The Great Sand Dunes National Park, Colorado, is known for having the largest sand dunes in all of North America. Anyone who enjoys sandboarding, sandsledding, or perhaps riding four-wheelers should look into the area. 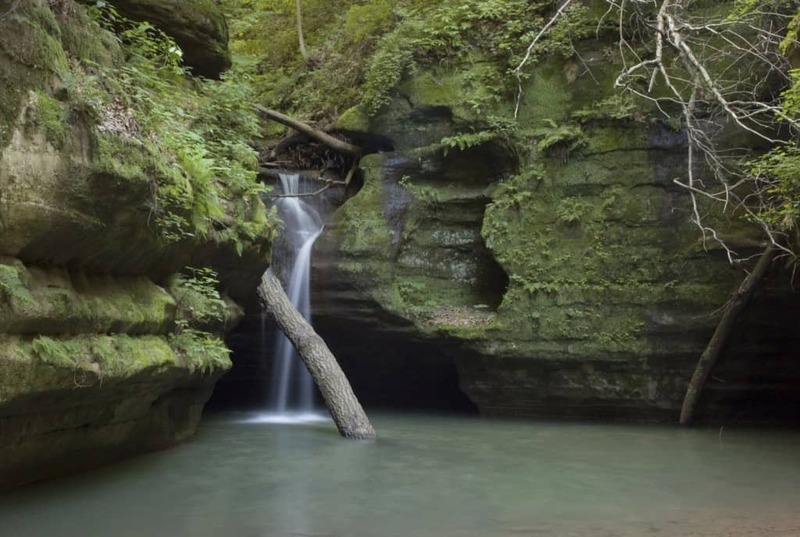 The Starved Rock State Park, Illinois, is a little over one hour west from Chicago. Interested parties can climb the frozen waterfalls, walk through 18 deep canyons, and soar through the heights with the bald eagles of the area. 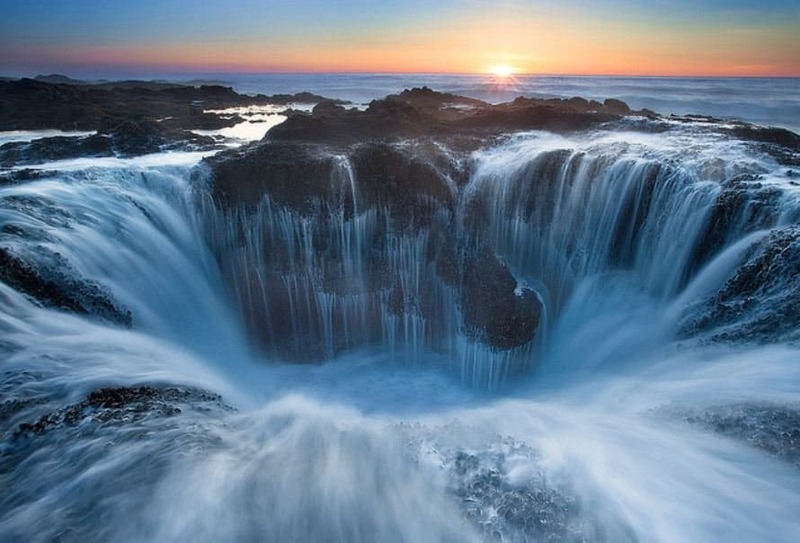 Thor’s Well, Oregon, is part of the far larger Cape Perpetua. It looks like a massive sinkhole that leads to the center of the planet. The best time to visit is an hour before or following the high tide, when the ocean waves break against the rock formations. 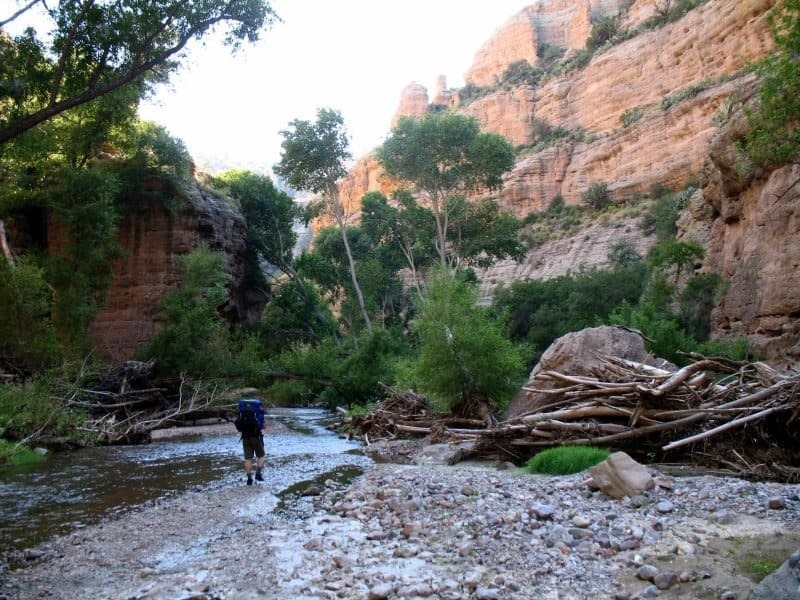 Aravaipa Canyon, Arizona, is just two hours to the southeast of Phoenix. The park has restricted visitor access, which helps keep it in almost perfect natural shape. If you’re into the wilderness and bird-watching, there are over 200 species flying around. 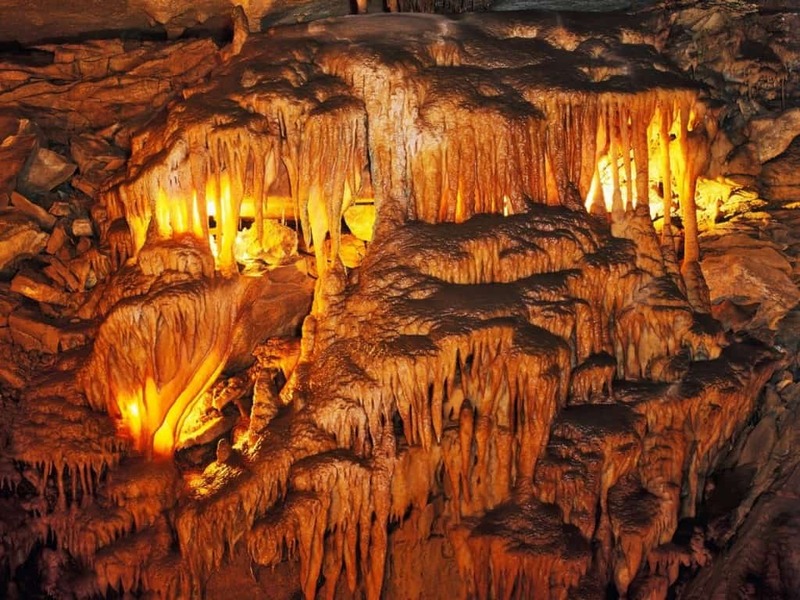 The Mammoth Caves in Kentucky are known as the longest cave system in the entire world. They stretch through over 400 miles of underground networks beneath the state. The Cedar Sink is the most well known, as it is a giant sinkhole with a small river entering it. 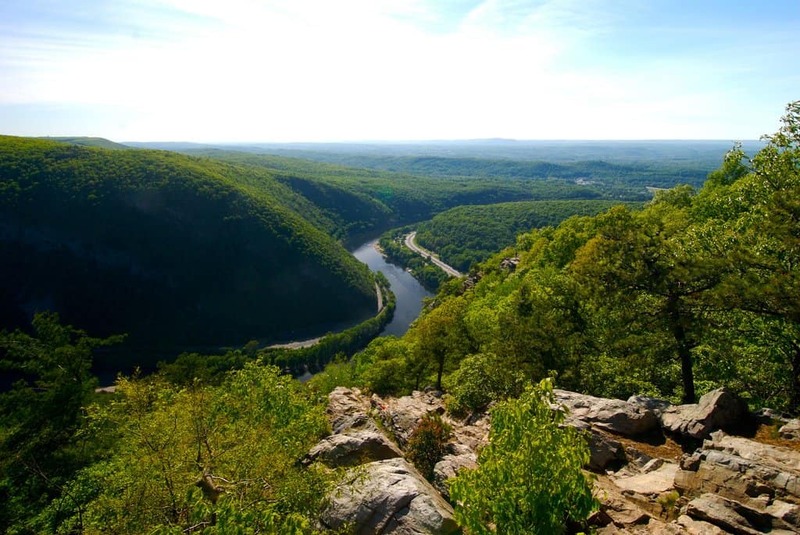 The Delaware Water Gap, New Jersey, has become an immensely popular spot for those who enjoy rock climbing. The park can be enjoyed by either foot or vehicle, as there are over 100 miles worth of hiking and roadways in the park. 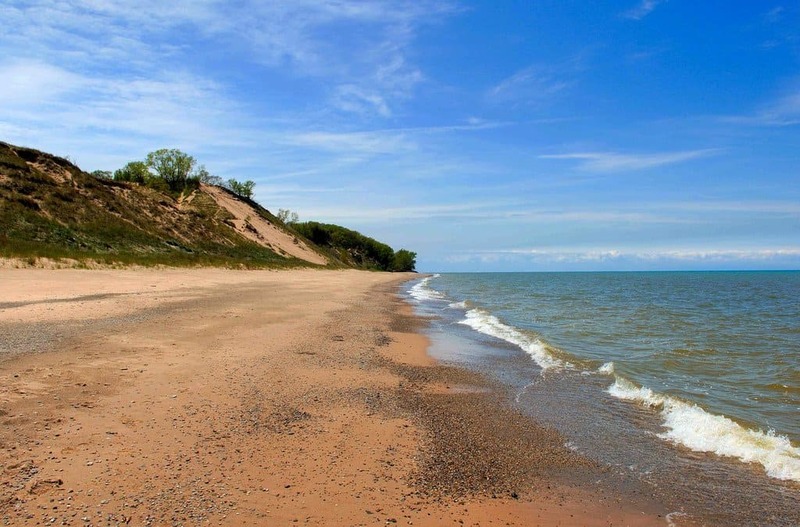 Indiana Dunes National Park, Indiana, is a prime location for sightseeing. Tourists can check out Chicago in the distance, but it is the lake-side trails and “singing sand” that makes it so famous. The sand basically makes a whistling noise as the wind passes through it. 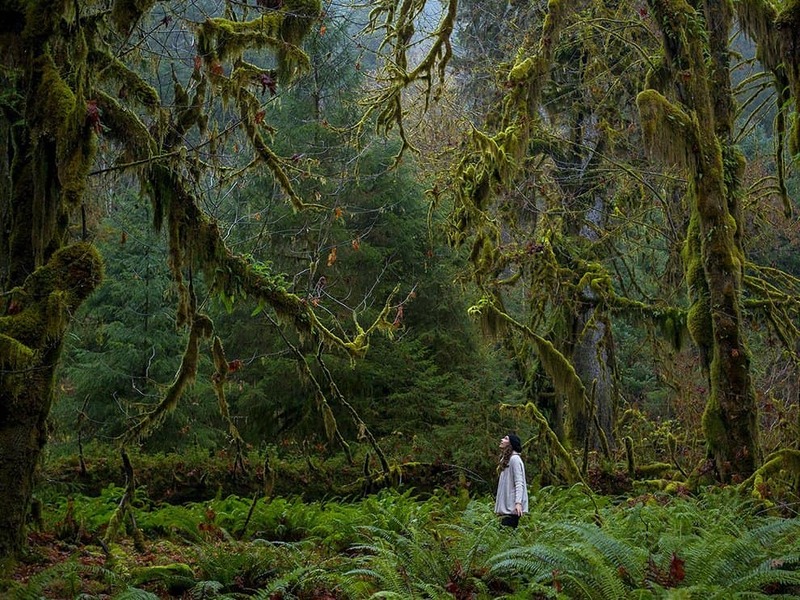 The Olympic National Park, Washington, is the home of multiple ecosystems converging in one central location. There are rainforests, ocean cliffs, and even alpine mountains all in one spot. Some of the country’s most popular hiking trails and beaches are within the rainforests here. 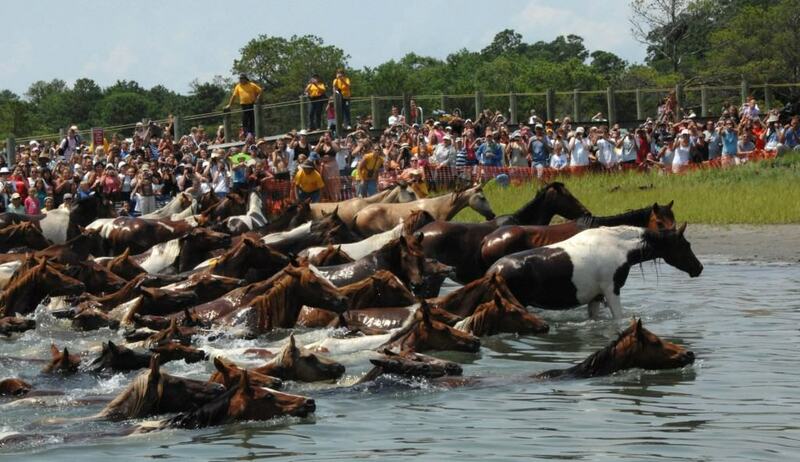 The Chincoteague & Assateague Islands, Virginia & Maryland, is the home of the wild horses, which were said to have been released into the wild by a Spanish shipwreck so many years prior. The volunteer fire department in the area even auctions some of those horses to for charity and to keep their population at reasonable levels. 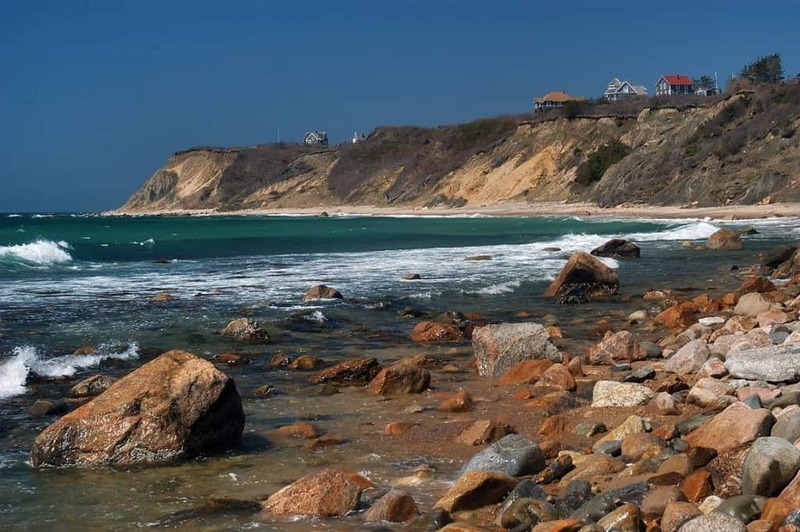 The Mohegan Bluffs in Rhode Island are something like the Irish cliffs, albeit within the United States. These green-dotted cliffs plummet into the ocean, making them almost perfect for cliff diving. Tourists can walk the Atlantic, or head down to the beach by a natural staircase.